Jake Gyllenhaal (Nightcrawler) has just signed on with Ansel Elgort (Baby Driver) and Zendaya (The Greatest Showman) for an upcoming crime thriller from STX Entertainment, Finest Kind. Gyllenhaal and Elgort will play brothers who strike a dangerous deal with a crime syndicate that draws them into the Boston Underworld. As pressure mounts, sacrifices must be made and bonds between brother and brother as well as father and son are put to the test. Zendaya’s role is currently unknown. Finest Kind is written and directed by L.A. Confidential Oscar-winner Brian Helgeland (who also wrote A Knight’s Tale). It will be produced by Gary Foster and Russ Krasnoff under Krasnoff/Foster Entertainment with collaboration of Imperative Entertainments, Dan Friedkin and Bradley Thomas, as well as Gyllenhaal and Riva Marker under their Nine Stories banner. Gyllenhaal can most recently be seen in the Boston Bombing drama Stronger and Zendaya in The Greatest Showman and Spider-Man: Homecoming. 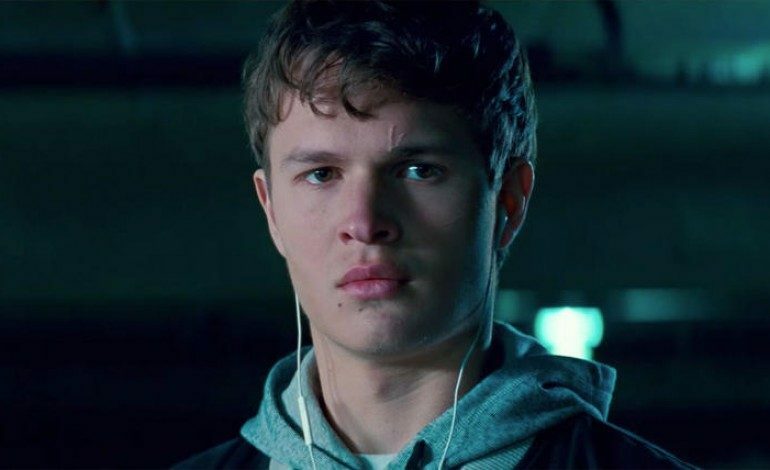 Fresh off of Baby Driver, Elgort is currently working on filming the adaptation of The Goldfinch.